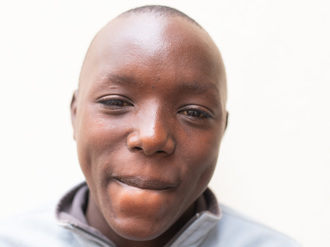 Joseph joined Watsi on December 9th, 2014. 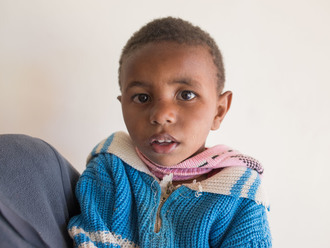 Four years ago, Joseph became the 888th member to automatically support a new Watsi patient every month. Since then, 4,198 more people have become monthly donors! 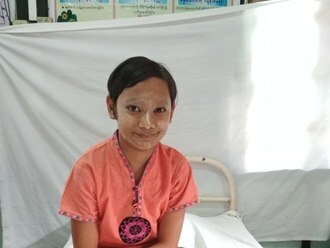 Joseph's most recent donation traveled 8,300 miles to support Ma Saung, a girl from Burma, to fund corrective surgery. Joseph has funded healthcare for 57 patients in 11 countries. Sanchez is a baby from Kenya. His family lives in a one-room rental house in Nairobi. Sanchez’s mother is a stay-at-home mom while his father does casual tasks to sustain the family needs Sanchez has been diagnosed with hydrocephalus, a condition in which excess cerebrospinal fluid accumulates in the brain and increases intracranial pressure. As a result of his condition, Sanchez has been experiencing a rapidly increasing head circumference. He also vomits frequently and is quite irritable. Without treatment, Sanchez will experience severe physical and developmental delays. Our medical partner, African Mission Healthcare Foundation, is requesting $685 to cover the cost of surgery for Sanchez that will treat his hydrocephalus. The procedure is scheduled to take place on March 2 and will drain the excess fluid from Sanchez's brain. This will reduce intracranial pressure and greatly improve his quality of life. With proper treatment, Sanchez will hopefully develop into a strong, healthy young boy. “I will appreciate any help accorded towards my son’s treatment,” shares Sanchez’s mother. Ian is a baby from Kenya. He is the first born in a family of two children. Ian has clubfoot of his left foot. Clubfoot is a condition in which the foot is twisted out of shape. This causes difficulty walking and even wearing shoes. Fortunately, Ian traveled to visit our medical partner's care center, AIC Cure International Hospital. There, surgeons will perform clubfoot repair surgery on February 19. Our medical partner, African Mission Healthcare Foundation, is requesting $1,224 to fund Ian's clubfoot repair. After treatment, he will be able to walk without pain and discomfort. 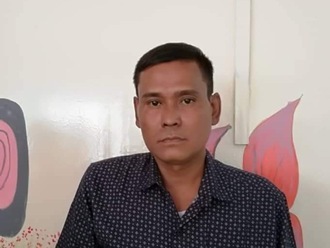 “I am kindly seeking for help...Kindly help us and God will bless you," says his grandmother.